Where Is Your Installation In The Bible? 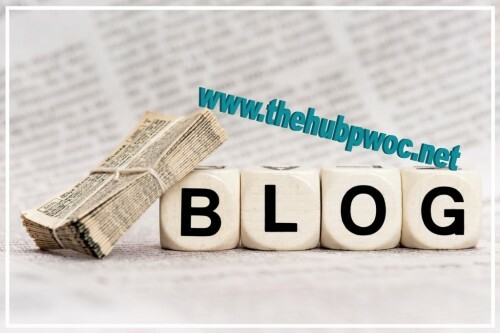 Home/Blog, Vision Articulation at the Hub 2019/Where Is Your Installation In The Bible? Thank you, ladies, for your specific insights on the unique challenges of your individual installations. I hear several common themes of proper concern, and the main one seems to be how to obey the Lord (i.e., serve others) by genuine Christ-centered intimacy among His people when our groups of ladies are so diverse, transient, spread-out, and under so much stress. It’s hard to give care and receive care under these incredible challenges. Of course, how we are to obey the Lord always flows from why we are to trust the Lord. So, as each of you begins to discern what vision God may be calling you to pursue where you are, let’s look to God’s Word to see what Scripture passages describe similar challenges. Several sections of Scripture describe God’s people being transient/scattered, struggling with great diversity among their ranks, and/or suffering great stresses. Israel’s time in the wilderness, their time of exile in Babylon, their time of post-exile, the books of Acts, Galatians, Colossians, James, and 1-2 Peter come to my mind. You may think of others, too. struggling to connect that also generally describes much of your installation’s struggle? Please add all responses, under this post, to the Vision Articulation At The Hub Facebook page HERE.